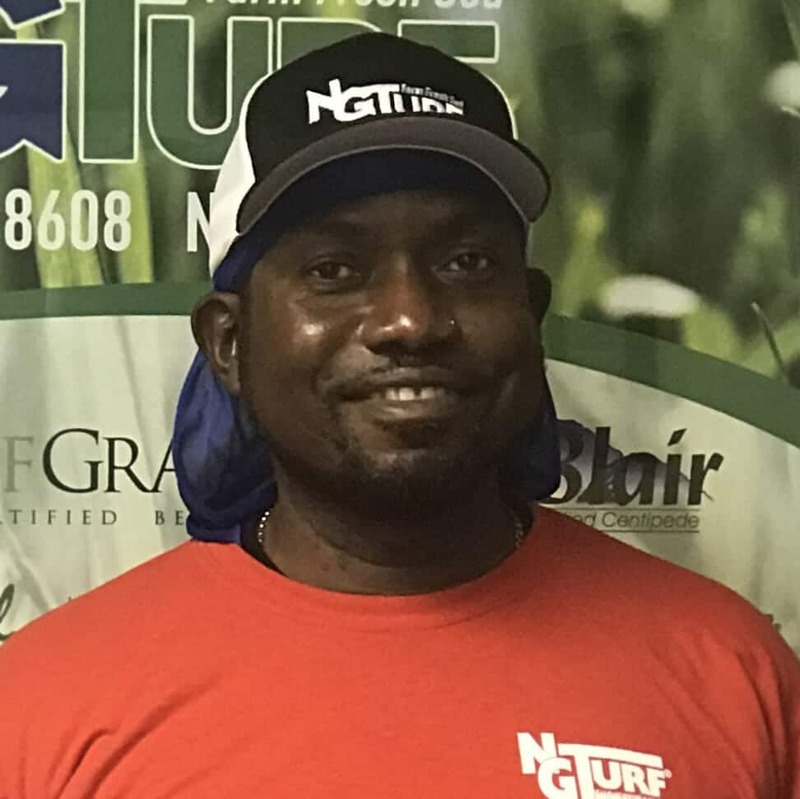 Assistant farm manager, Joe Vaughn has worked for NG Turf for more than 30 years. He enjoys the environment and the people he works with. Joe has plenty to keep him busy when he’s not on the farm, spending time with his wife Eduarda Callejas, five children and 12 grandchildren. He enjoys gardening, planting flowers and traveling to Mexico.